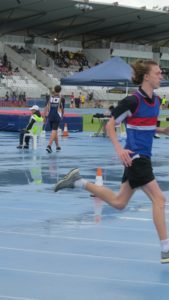 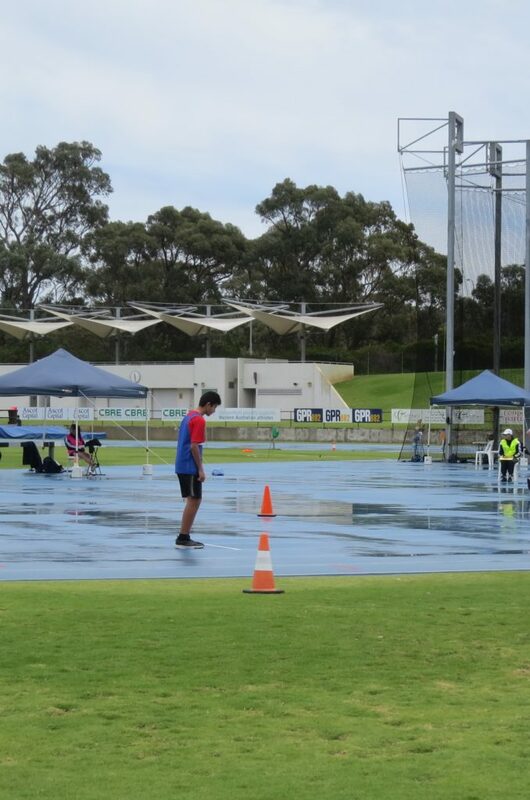 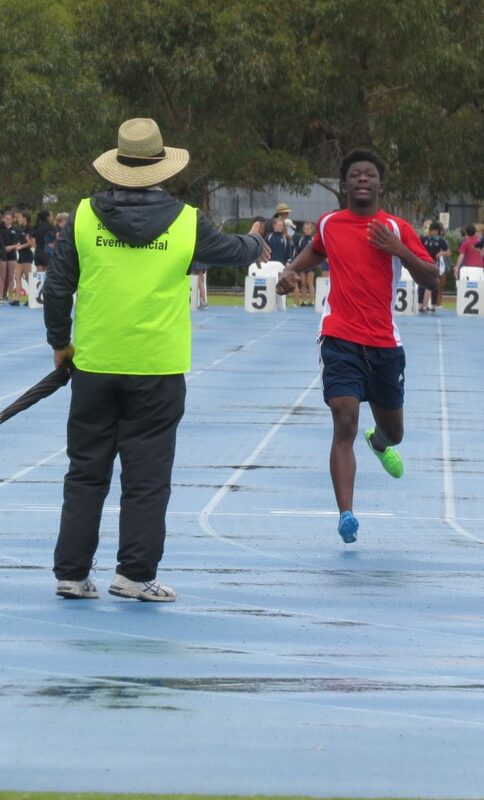 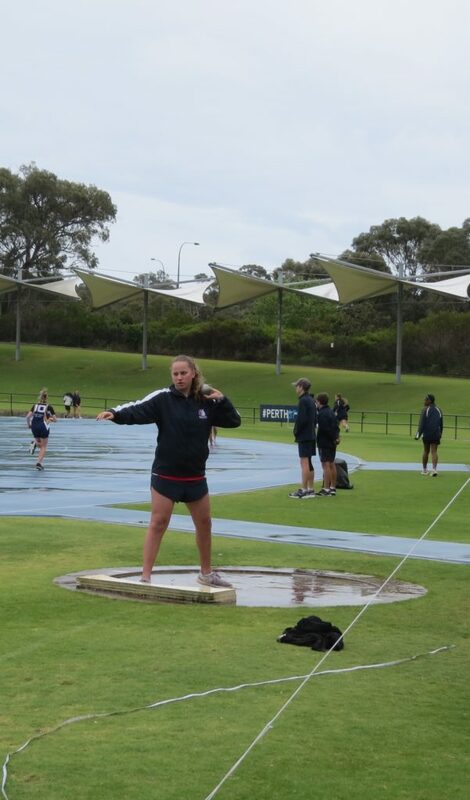 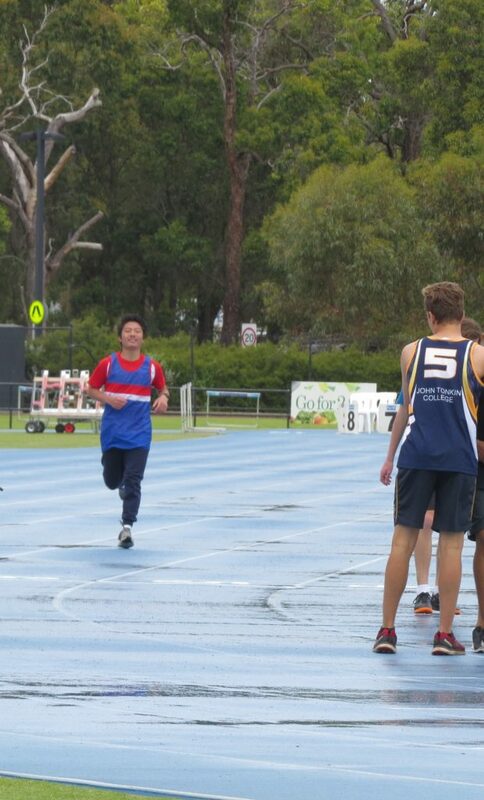 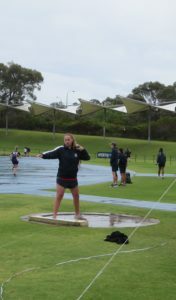 On Thursday 18 October, Balcatta SHS participated in the Interschool Athletics Carnival held at the State Athletics Centre in Floreat. 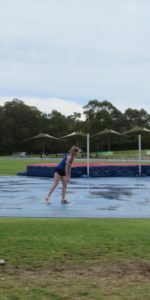 Even though the weather was dreary, it didn't dampen our spirits. 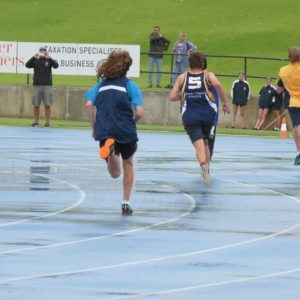 Our team was successful in many events, with 11 students placing first, 8 students placing second and 21 students placing third. A special mention to Tryphena Kollie who was runner-up champion girl for the Year 8's and Skye Lankester of Year 8 who competed in the 100m sprint against Year 11/12 girls and blitzed them. 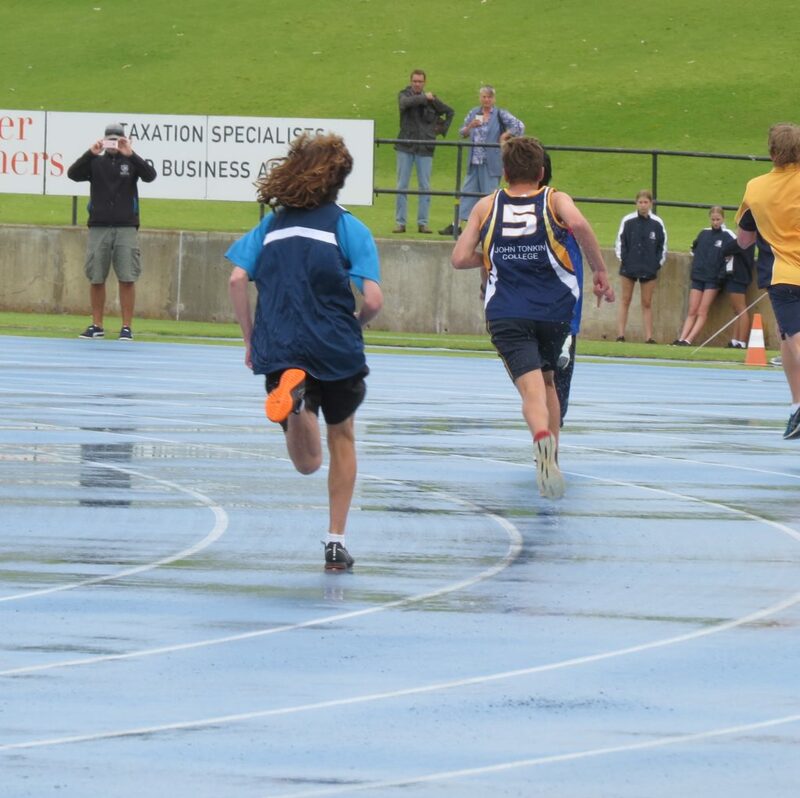 Well done to all who competed, you did Balcatta proud!! 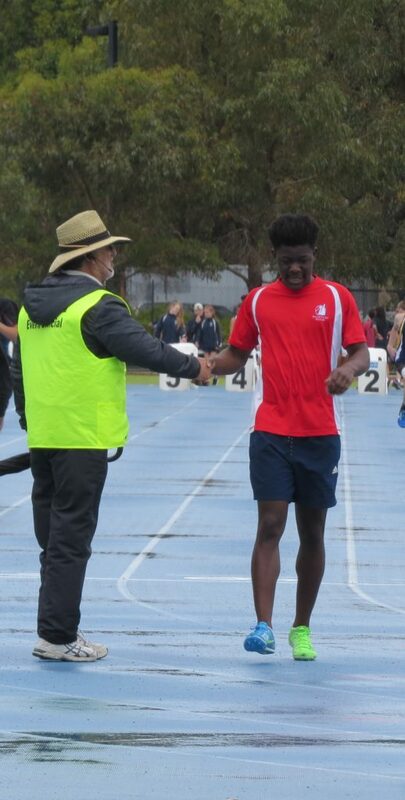 Thank you to Ms Johnson, Mr Taseff and Mr Farmer for attending and keeping spirits high.